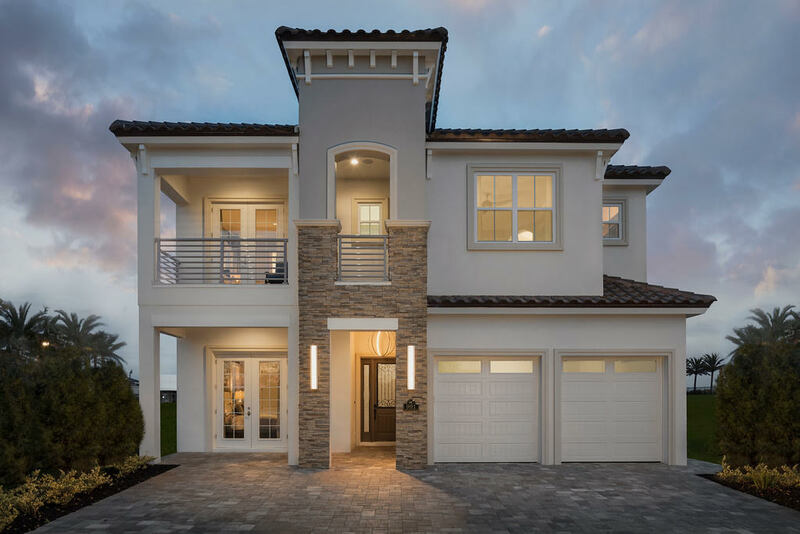 The Bears Den at Reunion Resort in Orlando, Florida is a gated enclave of fine custom estate homes nestled on the 18th hole of the Nicklaus Course. This exclusive location will feature the finest estate homes in the area, beginning at 1 million climbing to 7 million. 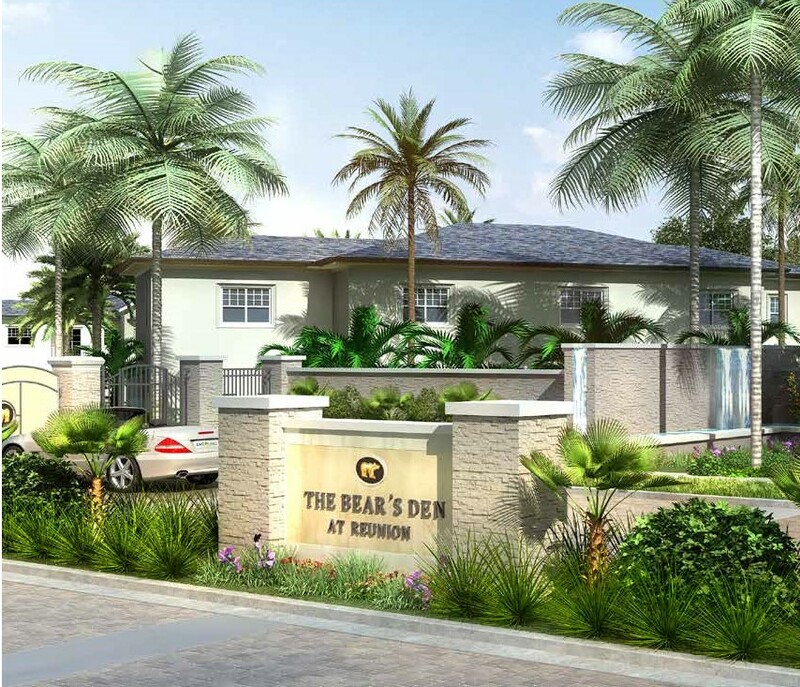 The Bears Den will be secured with a private gated entrance. 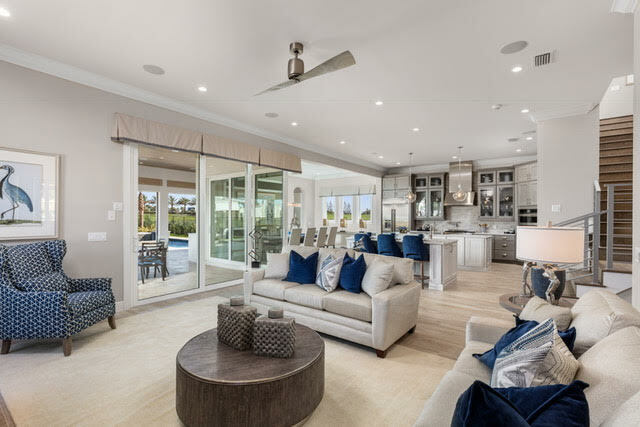 The Bears Den developer, Encore Capital Management, is also one of its featured builders, and adds deep expertise to craft this exclusive golf course community. 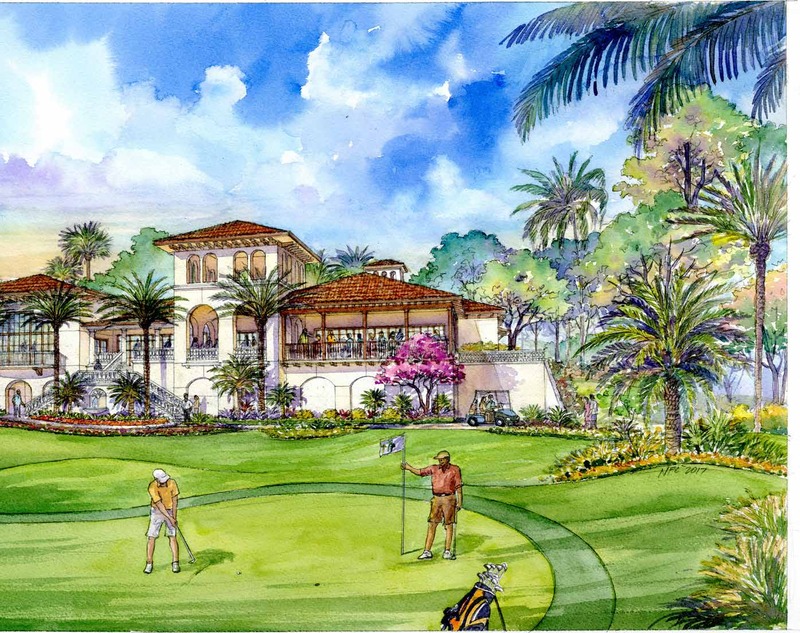 Jack Nicklaus has personally been involved with nearly 300 golf course designs world-wide, but this is the first residential real estate community development that bears his name and design touch. 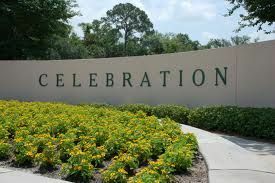 The spectacular 17th and 18th fairways of this Jack Nicklaus Championship Golf Course frame, the Bear's Dens stunning setting as the last and only gated enclave in the Reunion, Orlando's most celebrated resort destination. Showcasing dramatic Mediterranean-style architecture, the impressive Nicklaus Grand Clubhouse welcomes members with a meticulously appointed ultra-luxury club facility featuring a restaurant with veranda seating, pro shop, men's and women's locker rooms, and a well-equipped exercise and fitness facility. 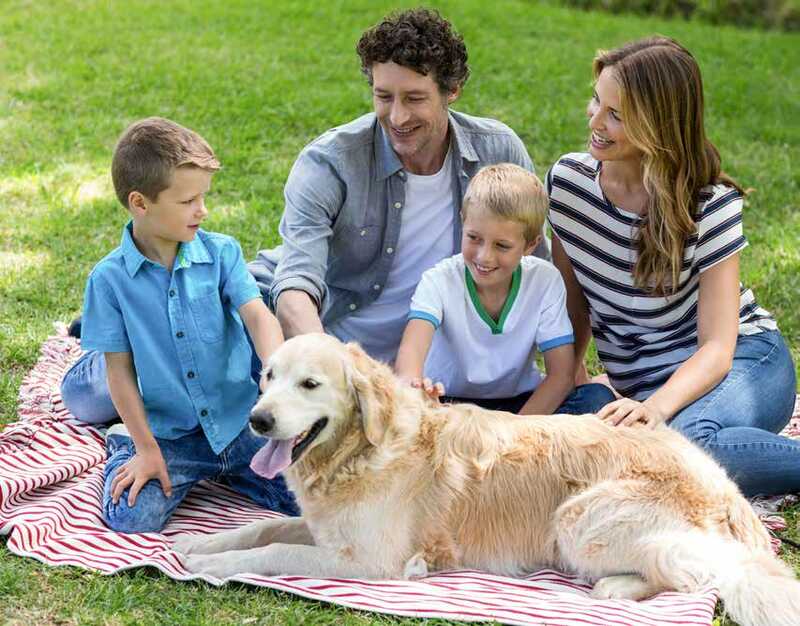 A landscaped park welcomes visitors with a relaxing, native and natural sense of space for families and pets. A dog park with shaded gazebos and seperate areas for large and small dogs encourages pets and owners to socialize. 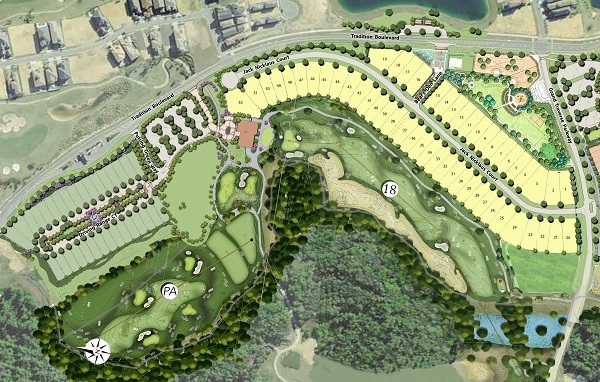 Children will enjoy the playground in the center of the park, and golfers can refine skills at the park's practice green. Contact Us for Your Tour! Have this home built as is, or create your own custom touches. Any type of home can be built in the Bears Den, we have architects and designers that will meet directly.